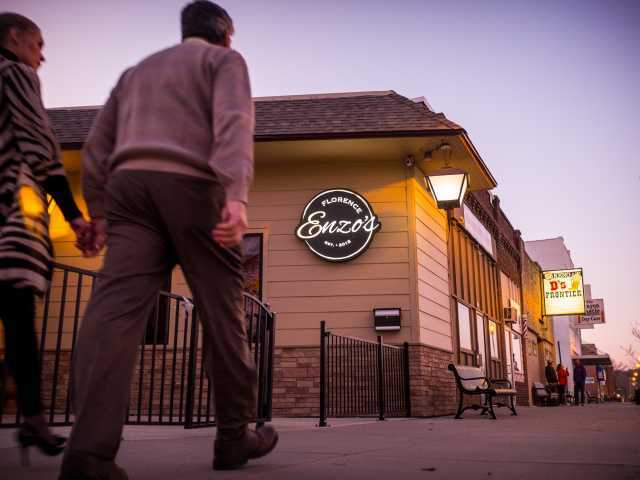 Nostalgia often sends foodies on an expedition to find hearty dishes cooked with comfort in mind…just like “grandma used to make it.” Enzo’s serves up stick-to-your-ribs Italian dishes known for transporting diners straight to Italy. 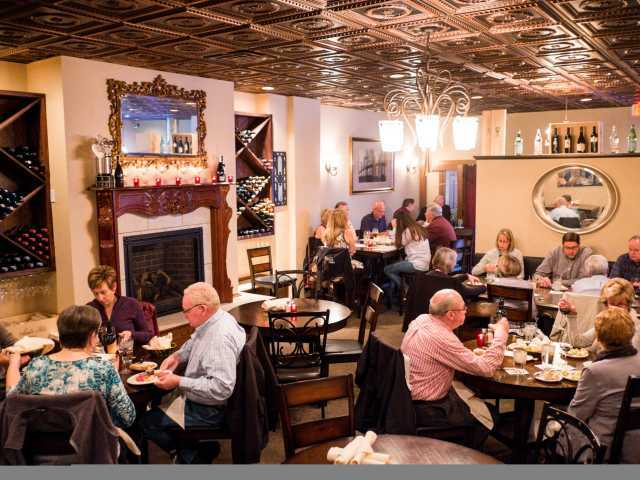 The trattoria is new to the historic Florence neighborhood, and adds to the area’s eclectic dining scene (see Harold’s, Mouth of the South and Tussey’s). 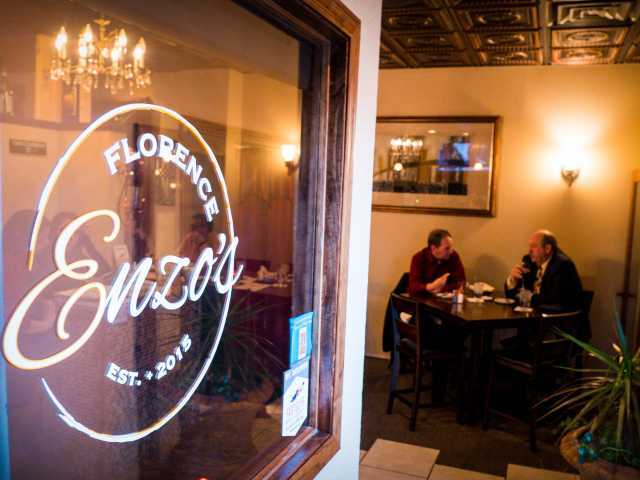 Enzo’s focus is serving a menu of traditional Italian dishes made from scratch including homemade pastas, sauces and pizza doughs. 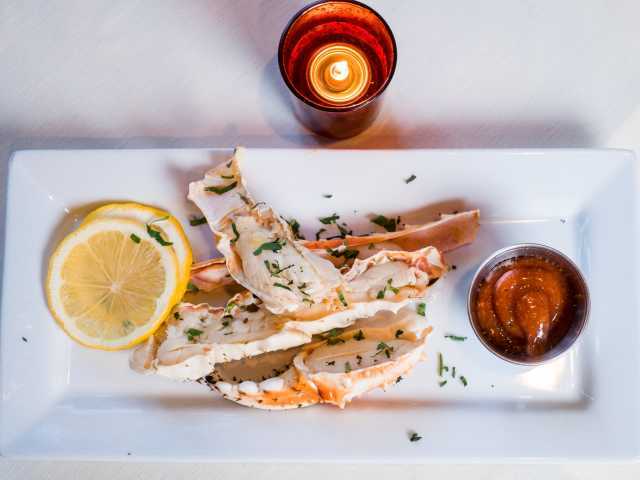 Diners feast on generous portions of lasagna, veal saltimbocca, bacon wrapped scallops and more. 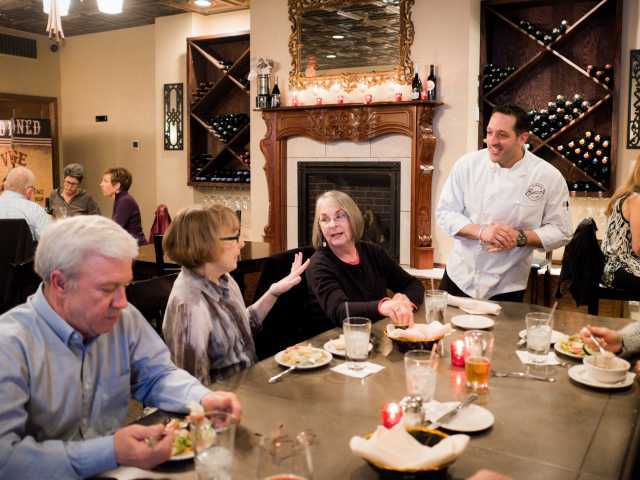 The Bolognese is a house favorite – a traditional ragù sauce made from chunks of beef ribs, pork ribs and veal shoulder braised for six hours. 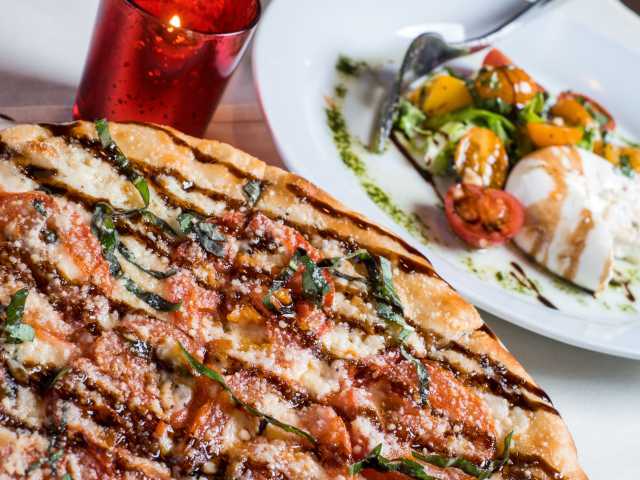 Regulars often chose from the brick oven style pizzas – loaded with gooey mozzarella, savory meats and fresh veggies. 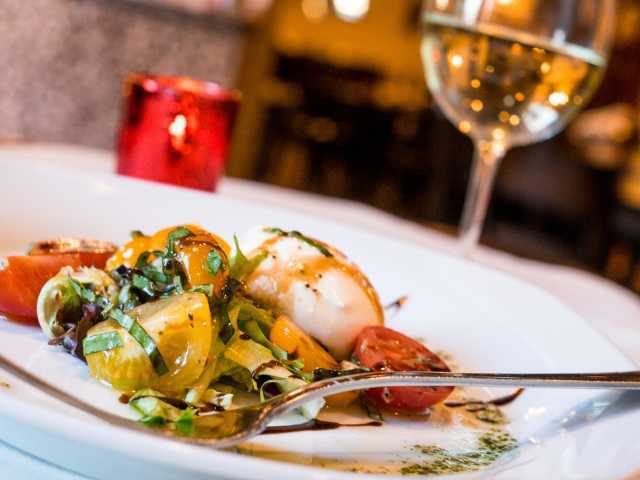 The friendly staff will gladly assist in the perfect wine pairing to complement your meal. Hungry for more? 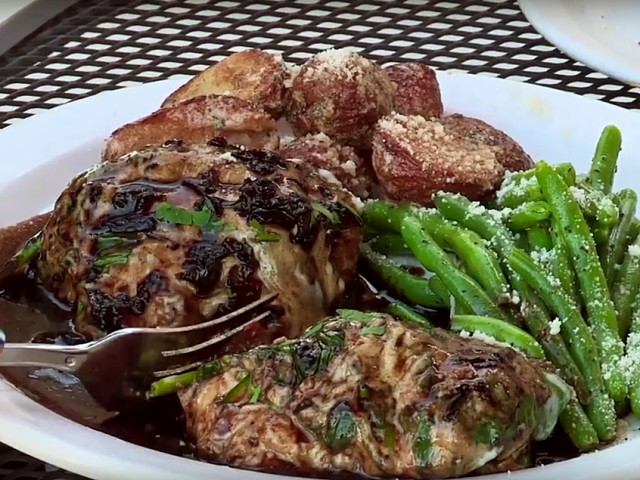 Watch the above Now Serving Omaha webisode featuring Enzo’s. 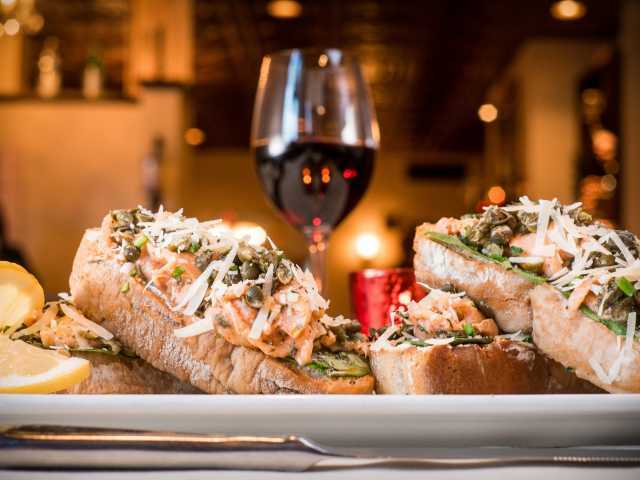 Click below for restaurant details, Yelp reviews, and to get social with Enzo’s.